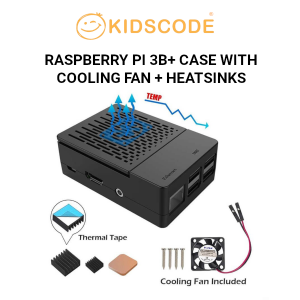 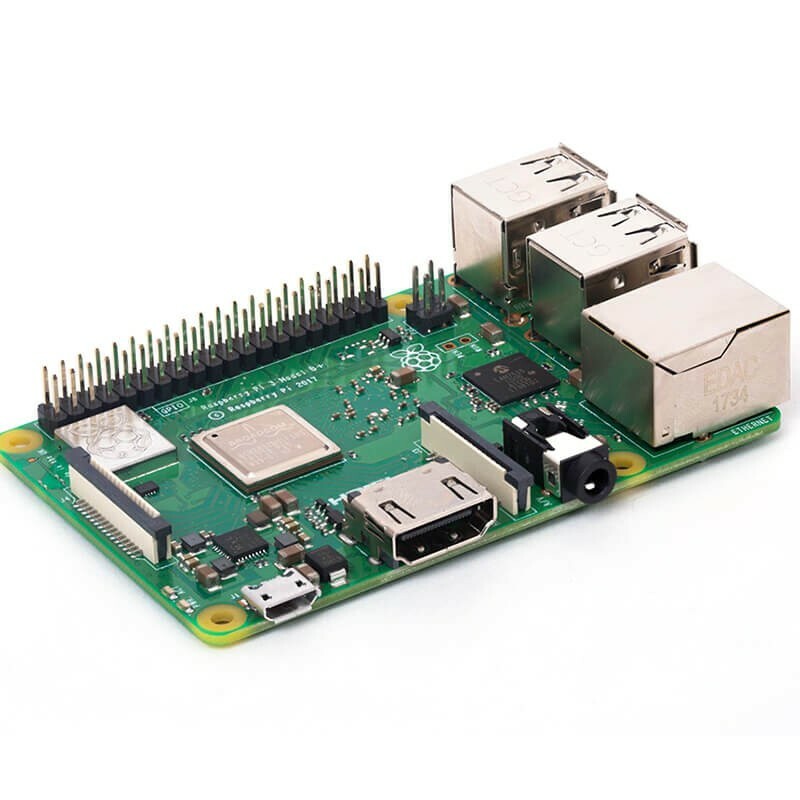 The latest product in the Raspberry Pi 3 range Raspberry Pi 3B comes to provide you with the same Pi as before, but the new features are that it supports gigabit and PoE capable Ethernet, also better in overheating protection for the 64-bit processor. 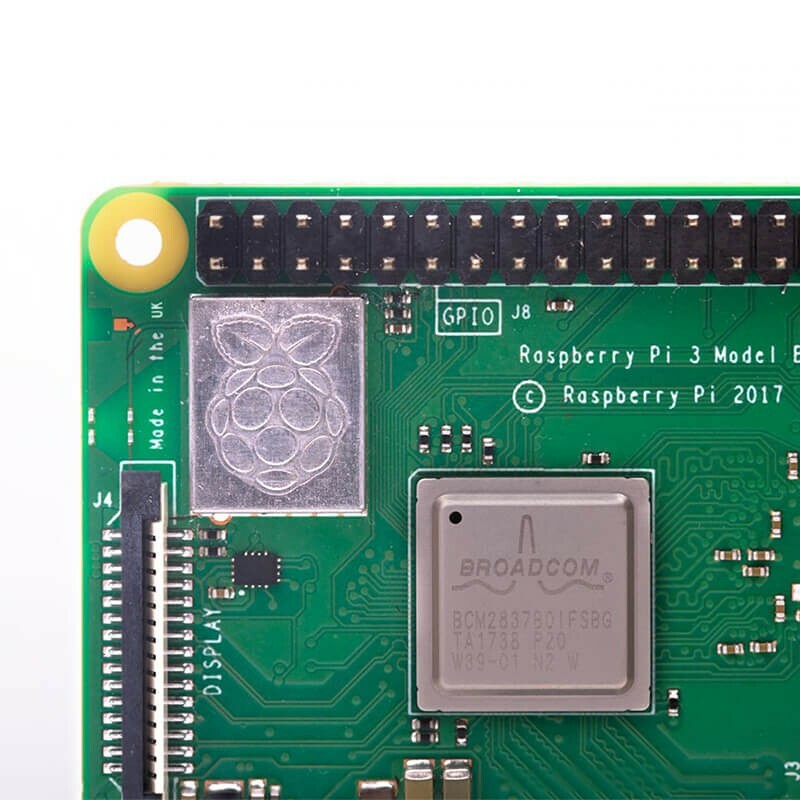 As we all know, Raspberry Pi is a small and affordable computer that you can use to learn to programme. 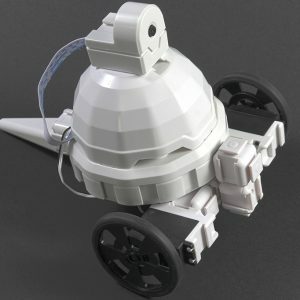 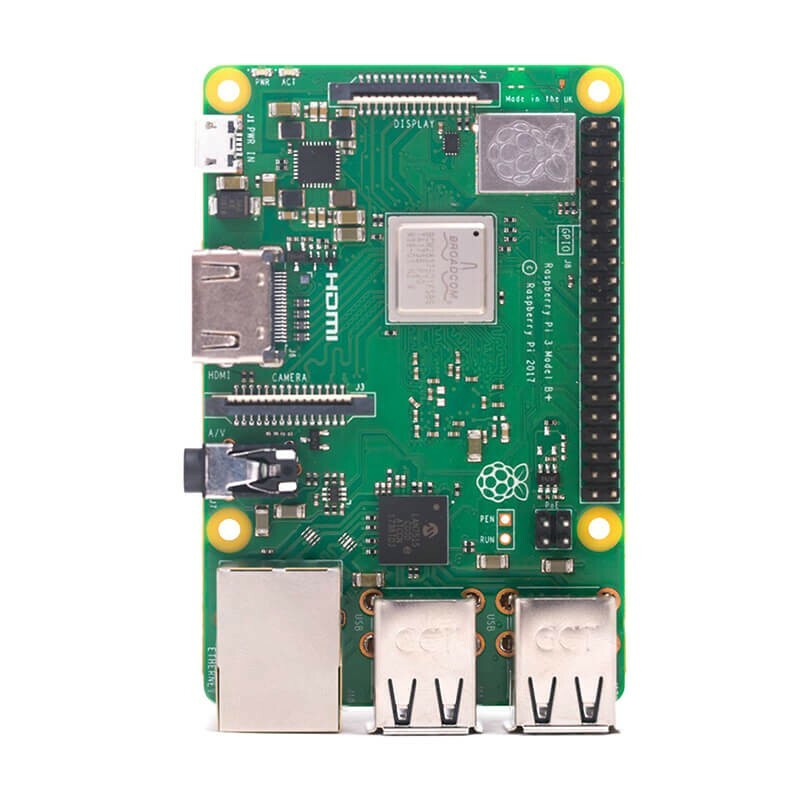 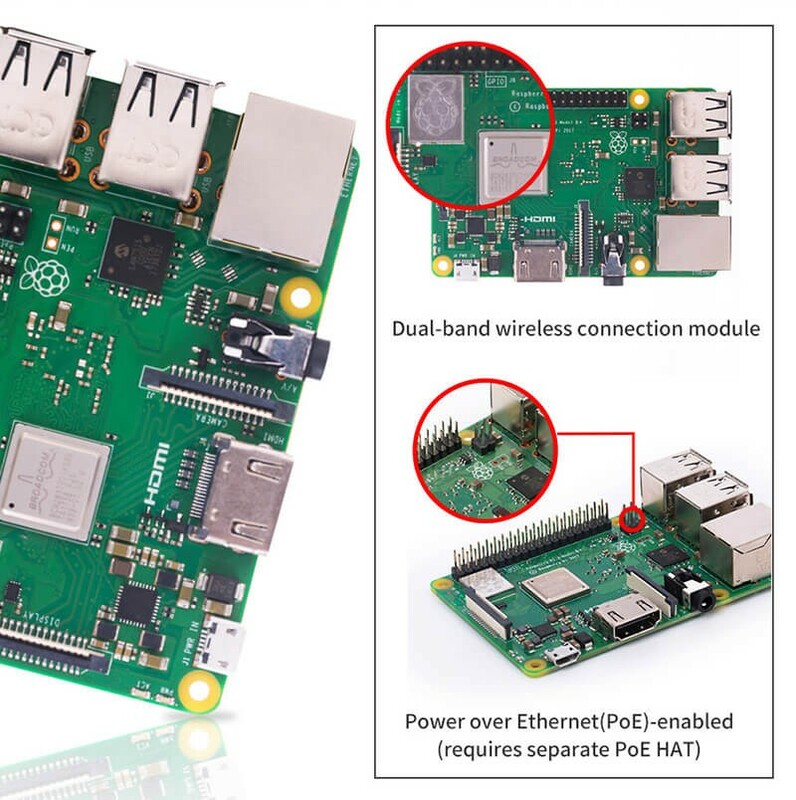 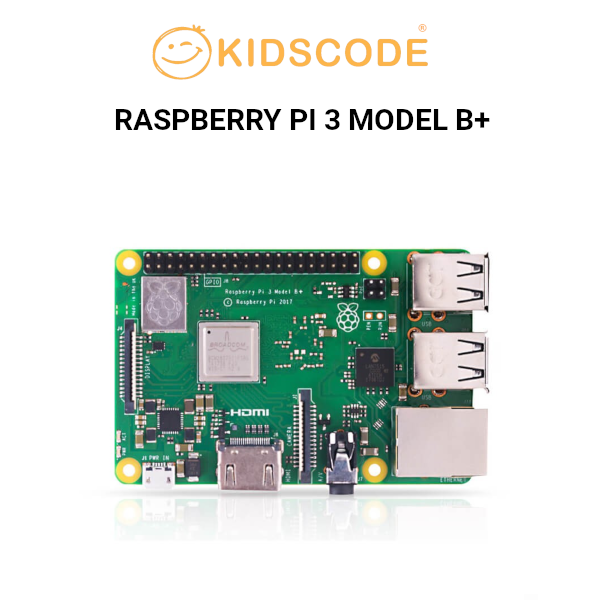 There are four built-in USB ports on the Raspberry Pi 3B that can provide enough connectivity for a mouse, keyboard, or anything else you want to connect with your Pi. 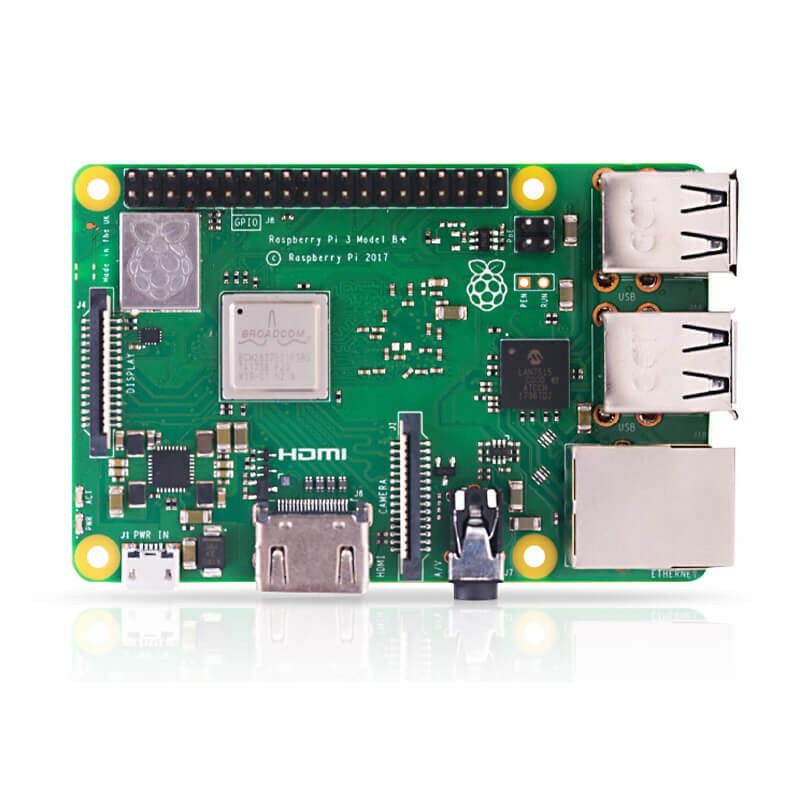 In addition, the low-level peripherals on the Pi make it great for hardware hacking. 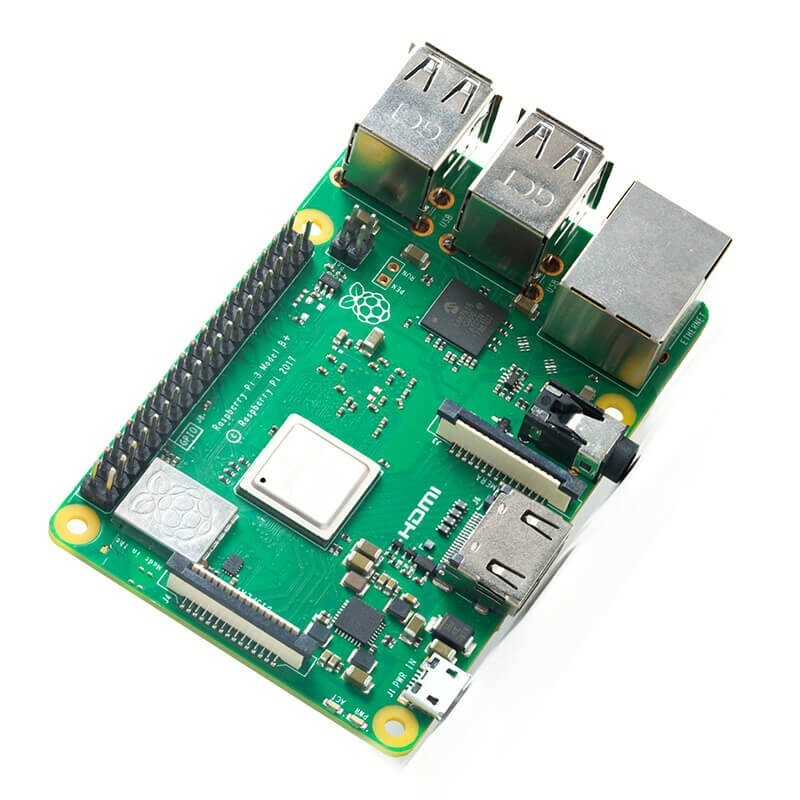 The 0.1 inch spaced 40-pin GPIO header on the Raspberry Pi gives you access to 27 GPIO, UART, I2C, SPI, as well as 3.3 and 5V sources.